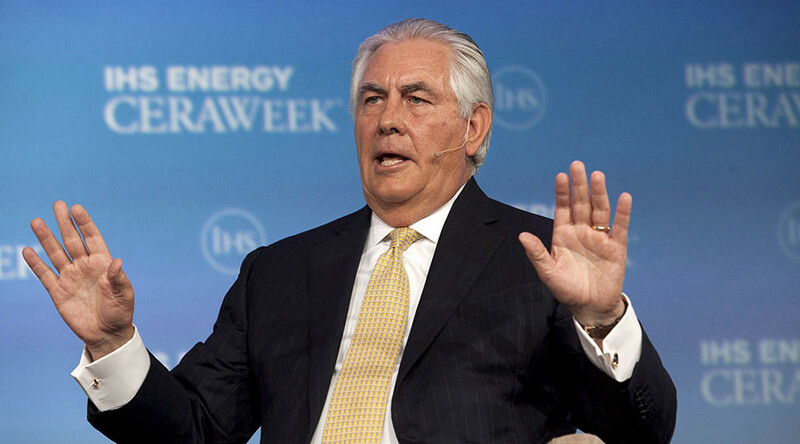 US oil major ExxonMobil led by the future secretary of state Rex Tillerson did business with sanctioned Iran as well as Syria and Sudan through a European subsidiary, USA Today reports, quoting Securities and Exchange Commission filings. The sales were made in 2003 to 2005 by Infineum, Exxon’s European joint venture with Shell. The US oil company had a 50 percent share in the enterprise, according to SEC documents revealed by a research group American Bridge. 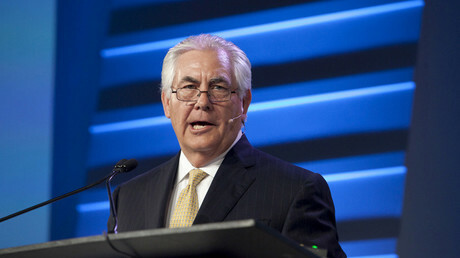 Tillerson, who has was chosen by US President-elect Donald Trump for the post of secretary of state, was ExxonMobil’s president and director at the time before becoming CEO in 2006. According to ExxonMobil, these deals were legal, as they were made by a European company without involving US employees. The company had $53.2 million in sales to Iran, $600,000 in sales to Sudan and $1.1 million in sales to Syria during the three years. “These are all legal activities complying with the sanctions at the time. We didn’t feel they were material because of the size of the transactions,” Alan Jeffers, media manager at ExxonMobil, told USA TODAY. “They (Infineum) have an independent management that operates the entity. And it’s not a US entity,” Jeffers added. Compared to ExxonMobil’s annual revenue of $371 billion, “these transactions are not material by any reasonable measure,” said Richard Gutman, ExxonMobil’s assistant general counsel at the time. The US Congress closed the loophole allowing American companies to do business with Tehran through subsidiaries, but the Iran nuclear deal reopened it under certain conditions, said Mark Dubowitz from the Foundation for Defense of Democracies, a Washington think tank.